Trivia: This was Giribabu's first venture as a producer. 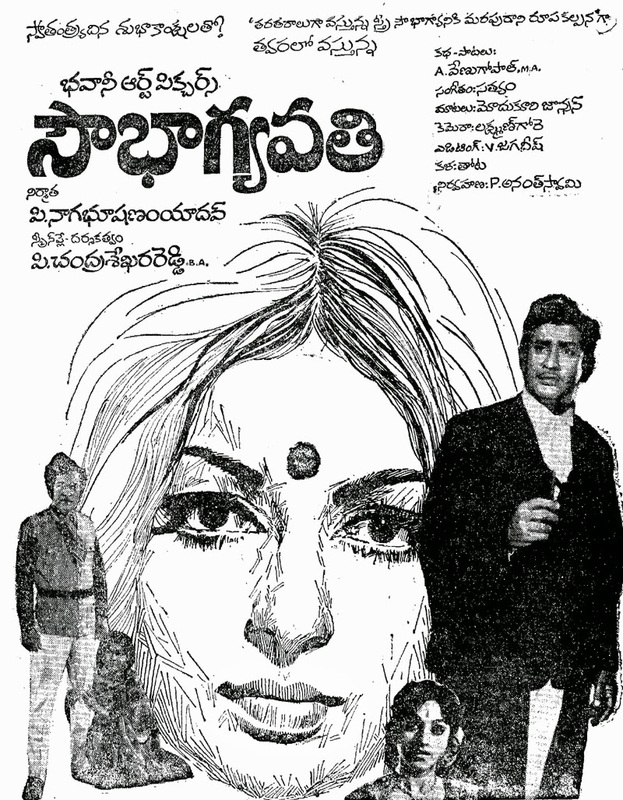 Trivia: This was based on the novel IDEKKADI NYAYAM by IVS Achyuta Murthy. 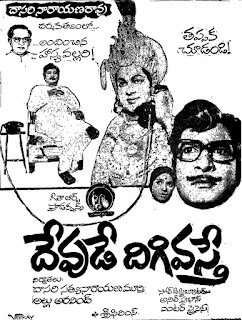 Trivia: This was actress Ramaprabha's own production film. Trivia: It was remade into Hindi as 'Be Zubaan' starred Sashi Kapoor, Reena Roy and Raj Kiran directed by Bapu. 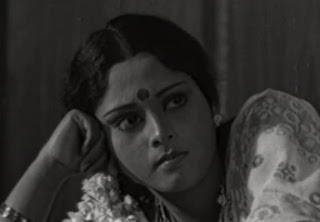 Trivia: This was based on the Bengali film 'Agni Pareeksha' (1954), which was based on Ashapurna Devi's novel 'Agni Pareeksha'. 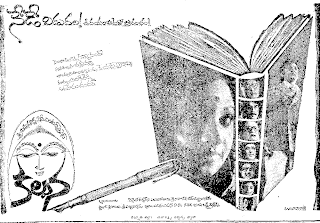 This film was received President's appreciation certificate. 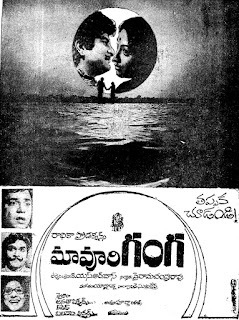 This was made in Telugu and Tamil ('Manjal Magimai) simultaneously. The later was released on 14 January. 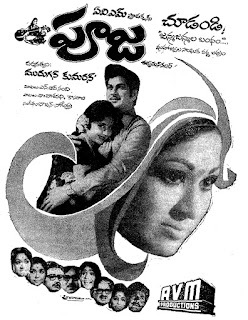 Trivia: This was based on the novel BHINNA DHRUVALU by Madireddy Sulochana. 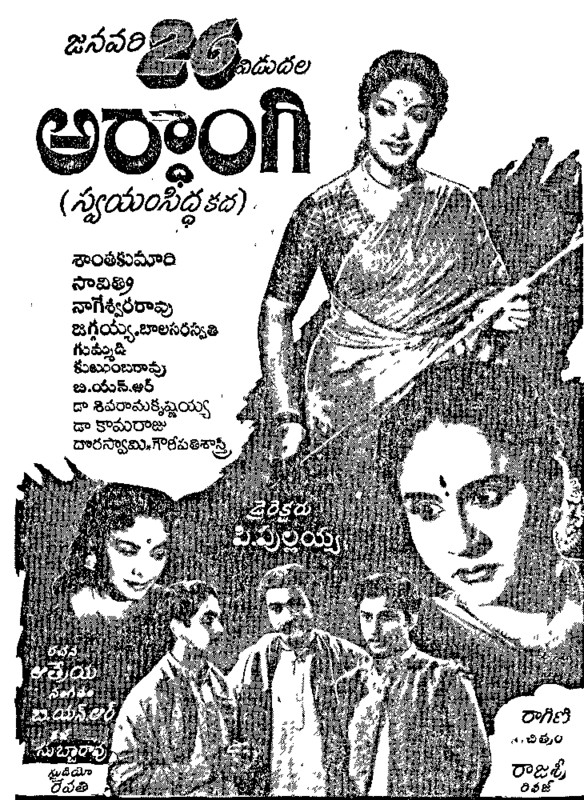 Trivia: This was based on Manilal Bandopadhyaya novel 'Swayam Siddha', published the Telugu translation in Andhra Sachitra Vara Partrika in 1953-54. This was remade in Tamil with Gemini Ganesan, Sivaji Ganesan and Savitri.